Rachel has done it again. 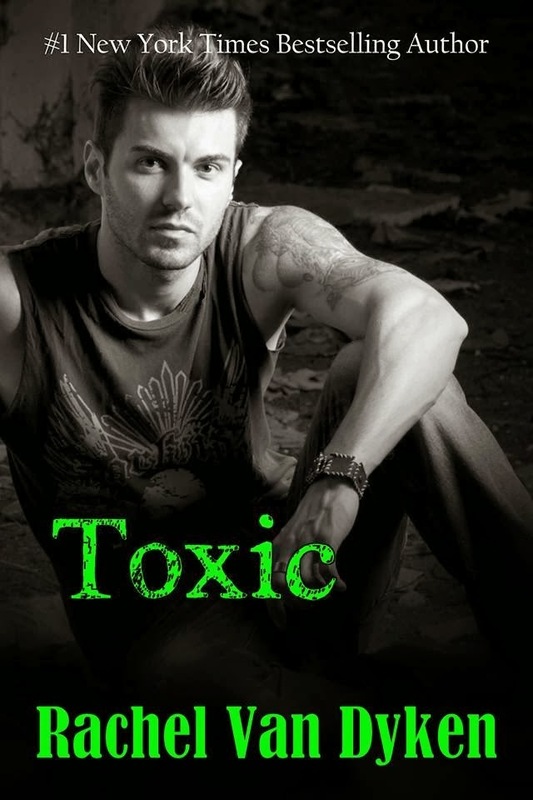 I absolutely LOVED Toxic. This book will touch you and definitely pull on your heart strings. Gabe's life was changed in a blink of an eye. He blames himself for the accident that occurred. The guilt eats him alive everyday. He feels that he cannot move on with his life, because if "she" cannot live the life that she wanted, than why should he. Gabe has been struggling for years with this guilt. He wears a mask so no one can see the real "Gabe". The questions is, who is Gabe? What do you do when the one you love is taken away in a blink of an eye, even though she's still physically there? What do you do when the person you love is no longer capable of loving you back? Should Gabe blame himself for the accident? For years Gabe has just been going through the motions, making sure everyone around him was taken care of, yet never actually taking care of himself. Gabe was never a priority to himself. He was always a very selfless person. Day after day Gabe is trying to keep up a facade and keep people from knowing who he truly is. After a while, that becomes tiring. Gabe needs help, but will Gabe open up to his best friend Wes and let him help him. Will Gabe be able to tell Wes about his past? Things change for Gabe when he meets a girl named Saylor. 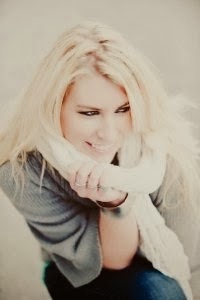 Gabe is attracted to her, and he enjoys spending time with her. He is drawn to her, and he feels guilty that he has feelings for her. Can Gabe let go of the past in order to move on with his future while keeping the promise he made? Will Gabe ever be able to love someone else? Can Gabe open his heart to someone if he still believes his heart belongs to someone else? I have to say, that my heart broke for Gabe. He struggled with trying to let go of his past and be able to move forward with his future. Gabe had obligations, ones that he needed to fulfill, but at the same time, he needed to know that he could move on. The guilt that Gabe carries is eating him alive. Accidents happen everyday. Gabe needed to come to terms with that, or he would never be able to move on. When Gabe met Saylor, he wanted to live again. He wanted to see what his future held, but in order to do that, he needed to let go of the past. But letting go and moving on doesn't take away his responsibilities. Can Saylor share the Gabe with his past firmly planted in their present? Rachel delivered another tear jerker. I loved how we got more of Wes and Kiersten as well. I loved getting to know the "real" Gabe. Once he opened up, he definitely had a story that needed to be heard. Great job Rachel!!!! !